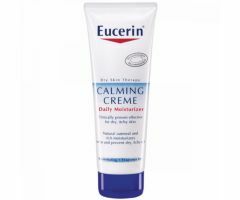 Eucerin Calming Creme, 8 oz. 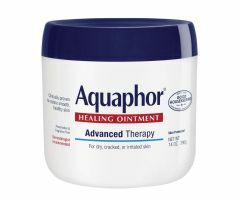 Eucerin Plus Repair Lotion, 16.9 oz. 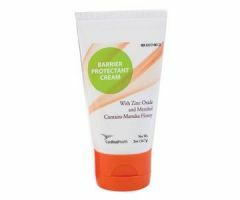 Eucerin Plus Repair Lotion, 8.4 oz.